The setting is an industrial area of a port city. 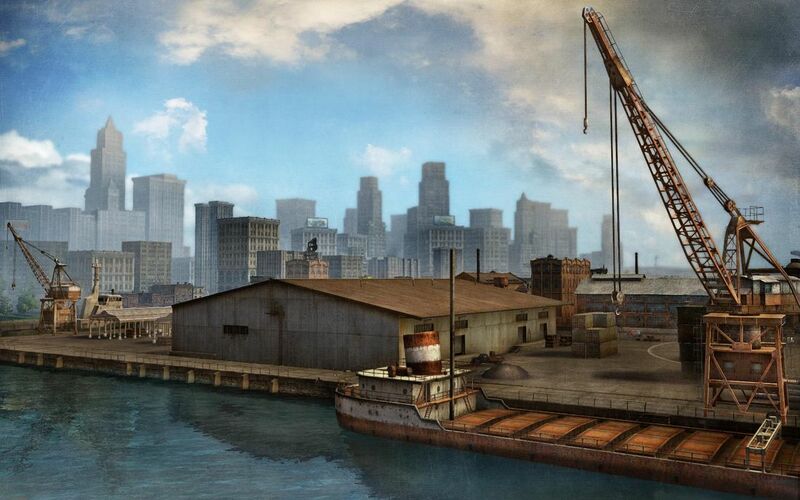 Teams begin the battle surrounded by factory buildings, warehouses, and docks. 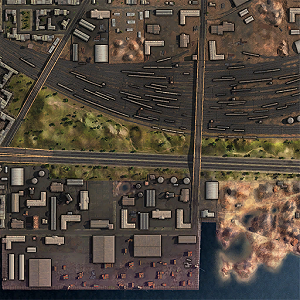 An open space in the center of the map consists of a hilly, open area and railroad tracks. Train cars can provide cover during combat. The most direct route to the enemy base is along the two highway bridges above the railway tracks. Common tactics on this map might include ambush and firing from defilade positions. Surprise attacks to the enemy's rear can break a deadlock. 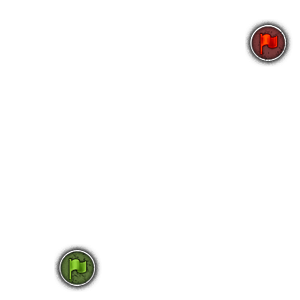 This map was completely removed in patch 8.11.. This page was last modified on 25 March 2017, at 23:43.